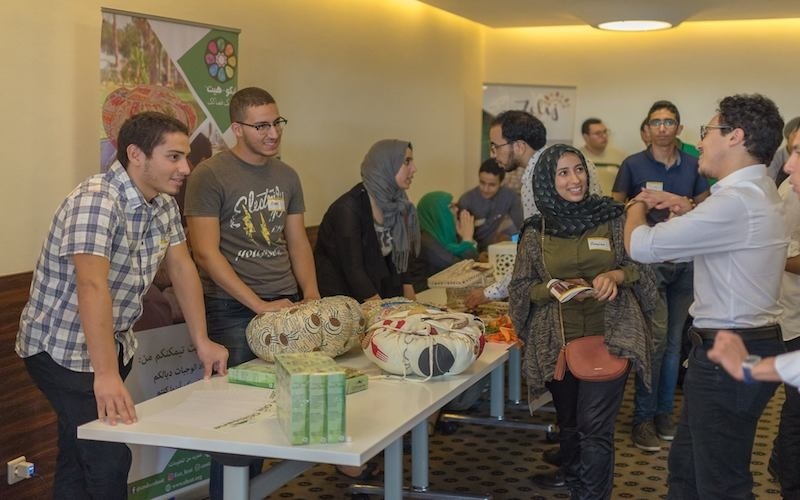 According to a study by the British Council and the Moroccan CISE (Moroccan Center for Innovation and Social Entrepreneurship), the movement of social entrepreneurship in Morocco is led by a relatively small circle of organizations and young entrepreneurs. Though progressing, the sector is facing several obstacles. These include the lack of technical support, the scarcity of fundings, and the poor legal framework. It is also missing the entrepreneurial culture. The study showed that the recently launched programs of various incubators and support organizations which aimed at promoting social entrepreneurship, have greatly improved the development and the creation of social enterprises despite all these challenges. However, these initiatives were unequally spread across the country. Dare Inc., a social enterprise incubator based in Rabat was therefore launched in 2015 by the Moroccan Center for Innovation and Social Entrepreneurship (Moroccan CISE), one of the pioneers of social entrepreneurship in Morocco. It aimed at finding a solution to boost social enterprises throughout the country. The incubator has benefited from the financial support of the Drosos Foundation since its start. Through its one-year program, Dare Inc. is seeking to bring to the Moroccan market a significant flow of strong social startups which are able to attract domestic and foreign investments, that can contribute to the socio-economic development of Morocco. The initial selection is based on specific criteria. 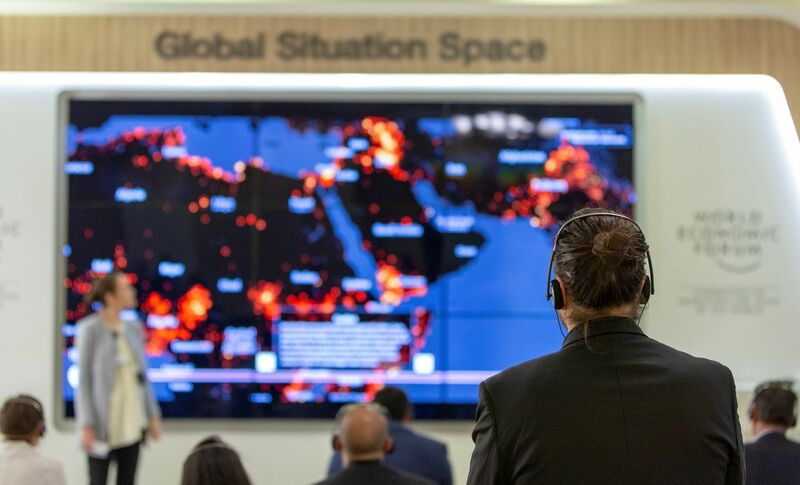 "Each startup must be able to ensure a fixed income that enables it to be sustainable and autonomous while effectively responding to the social problem it has detected," explained Ahmed Sebbata, manager and head of Dare Inc. Since its launch, the incubation program has received 300 applications, has supported 80 projects, and has incubated 43 startups. The incubator has just welcomed 12 social startups selected for the fifth promotion. They will be incubated for a period of one year, divided into two halves: The first six months of acceleration will transform the startups from just ideas reflecting social needs into actual companies offering social services. During the second six months, startups will be offered mentoring and coaching from experienced professionals. The program also provides young startuppers with basic incubation services such as a coworking space, internet connection, office tools and services, in addition to essential training, coaching and mentoring sessions. 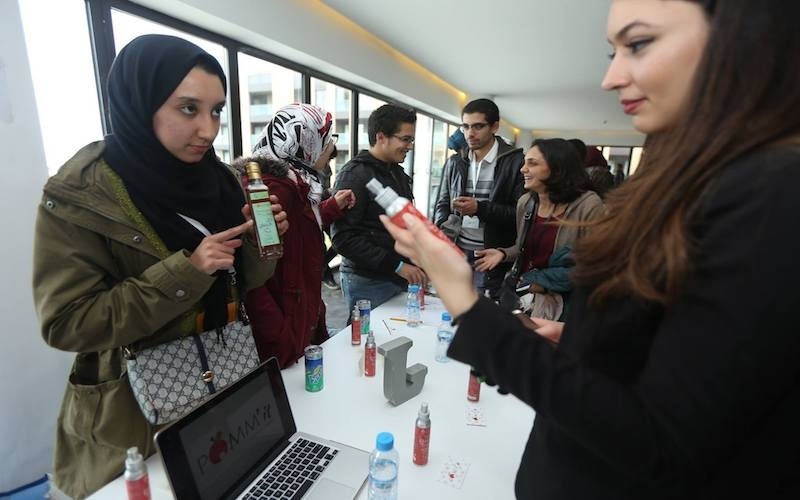 The program ends with a seed funding of 30,000 Moroccan dirhams ($US 3,000). 73 percent of the incubated entrepreneurs at Dare Inc. are under 26 years old, a majority of whom are still studying in college. Though it reflects various opportunities about Morocco’s entrepreneurial ecosystem, this situation still poses some challenges for the incubator. “This makes it difficult to schedule activities because they will have to be limited to evenings and weekends. 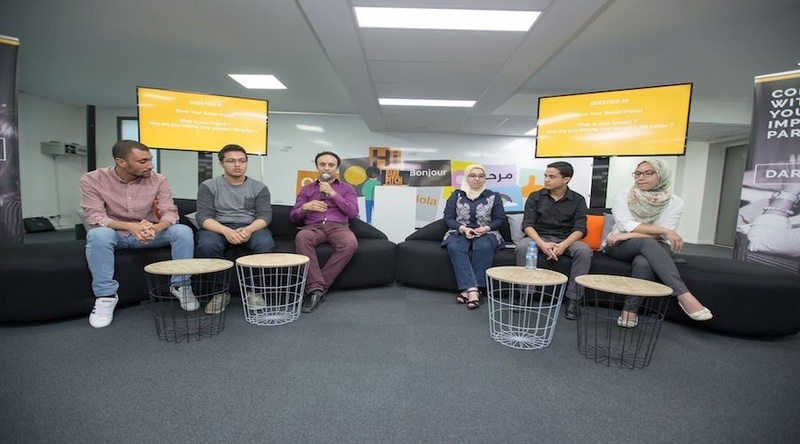 Additionally, about 60 percent of the incubated entrepreneurs do not live in Rabat, and therefore cannot fully benefit from the available workspace the incubator secures," said Marwane Fachane, head of programs at Moroccan CISE. For these cases, Dare Inc. is taking care of the transportation and the lodging costs of the wannabe entrepreneurs to facilitate their move to Rabat. “This eases the financial burden at least,” Fachane added. Youssef Chakroun, student-engineer and cofounder of Shems for Lighting, is among various young entrepreneurs who benefited from the incubation program. His startup develops solar bulbs catering to people with no access to electricity. “Our performance has significantly improved since we got incubated in Dare Inc. Prior to the program, we used to waste time and money on inefficient marketing campaigns. The cost estimate of our light bulbs was also very far from reality. The trainings we had helped us change this," said Chakroun. The seed funding enabled the startup to invest in the latest generation of electronics which are imported from Shenzhen, China. Chakroun assures that Dare Inc. helped him juggle between his life as a student-preneur and as a startup cofounder. "I especially appreciate how the team smartly organizes training sessions and bootcamps. The rhythm decreases before and during the exam periods, and automatically goes faster afterwards. This way, the focus and the motivation are maintained,” he said. Fachane believes that the program finds its strength in "matching between the needs of entrepreneurs and the numerous networking opportunities with the Moroccan CISE community." This community includes 80 national and international partner organization such as Unreasonable Institute, Ashoka, Enactus, and the British Council, 38 mentor-trainers, and 70 coworkers. “Today, 20 companies have been legally established as LLC (limited liability companies), 11 seed funds have been allocated to 11 startups, one million Moroccan dirhams (US$100,000) have been raised, 24 companies are making sales, and 74 jobs have been created (excluding the ones of the founders)," said Sebbata. These social startups, which are active in various fields such as energy, recycling and agriculture, are well established in their respective markets, such as Eco-Heat, Shems for Lighting, Seaskin which processes fish waste into leather, and Amendy Foods which produces quinoa made in Morocco. Dare Inc. is working on facilitating its incubates’ access to business, as selling and reaching out to customers is key to all entrepreneurs. 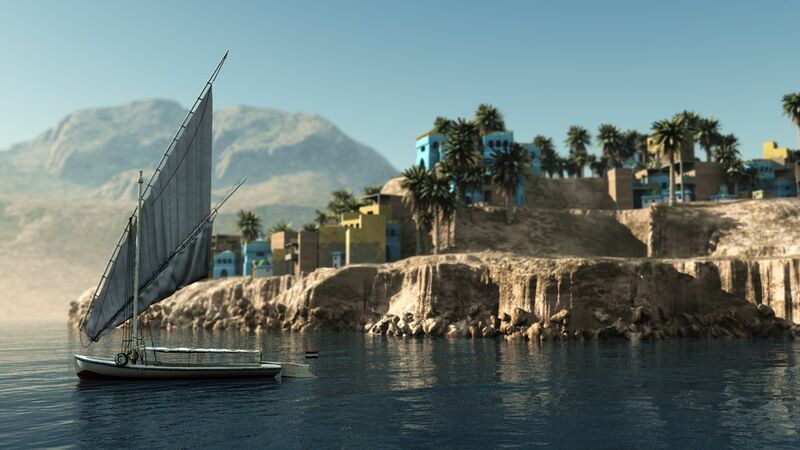 Last June, it launched Wuluj, the first pre-sale platform in Morocco in partnership with Happy Smala, an agency that specializes in crowdfunding. Through pre-sales, entrepreneurs receive in advance the necessary funds to finance their production and operations.They also have access to a new customers base. For its vision 2020, Dare Inc. wants to support 70 additional companies while ensuring the sustainability of existing businesses and their expansion. It also aims at creating over 200 direct jobs. In order to mentor a larger number of entrepreneurs, the space hopes to expand its operations beyond Rabat, tapping other cities of the Kingdom.